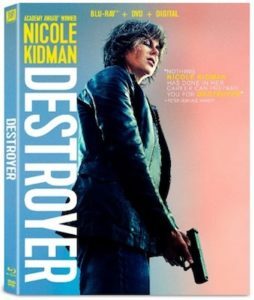 Destroyer, starring Nicole Kidman in a Golden Globe-nominated performance, will come out on digital (including Movies Anywhere) April 9 and Blu-ray and DVD April 23 from Twentieth Century Fox Home Entertainment. In the crime drama, Kidman stars as L.A.P.D. detective Erin Bell who, in the years since she engaged in an undercover drug ring assignment that ended tragically, has stumbled along a path of self-destruction. When the ring’s boss resurfaces, Bell is drawn back into action to try to stop a violent new crime wave. Disc bonus features include commentary with director Karyn Kusama; commentary with writers Phil Hay and Matt Manfredi; “Breakdown of an Anti-Hero: The Making of Destroyer”; and a photo gallery. 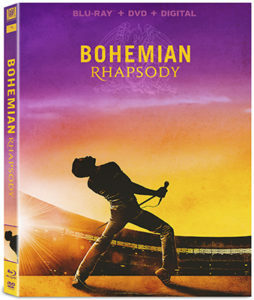 Twentieth Century Fox Home Entertainment is preparing for the upcoming home release of the hit music biopic Bohemian Rhapsody with a series of promotions celebrating the film and the music of Queen. Bohemian Rhapsody arrives on digital Jan. 22, and DVD, Blu-ray Disc and 4K Ultra HD Blu-ray on Feb. 12. Fans in New York City (Jan. 25), Austin (Jan. 30), Las Vegas (Feb. 5) and Los Angeles (Feb. 12, the day the disc becomes available in stores) will have a chance to hop on board the double-decker Rock Like Queen Tour Bus and sing along to their favorite Queen songs. Fans can sign up for a spot on the Rock Like Queen Tour registration site (click here to access). The Rock Like Queen Tour will culminate in Los Angeles with a celebration at the legendary Whiskey A-Go-Go on the famed Sunset Strip. The celebration will include musical tributes to Queen and the late lead singer Freddie Mercury, a performance by the Queen Extravaganza tribute band, and more. Free tickets are available online by clicking here. 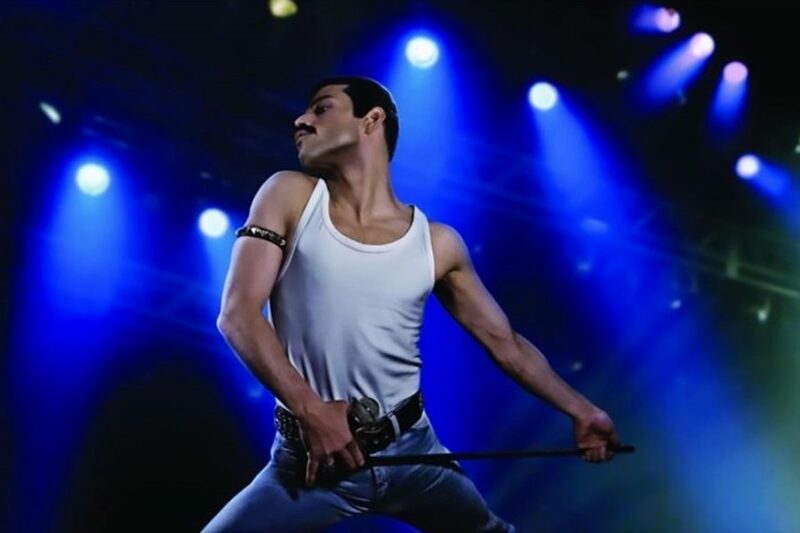 Fans who can’t make the Rock Like Queen Tour can join the fun at home via a new Amazon Alexa skill that allows fans to sing “Ay-Oh” with Freddie Mercury when they call out “Alexa, play Ay-Oh live!” It’s a recreation of the band’s celebrated 1985 Live Aid 1985, which is prominently featured in the film. Fans can activate the skill via Amazon Alexa devices Jan. 22 through March 31. Fox is mounting a social media promotion, inviting fans to “Stomp, Stomp, Clap.” To join #StompforQueen fans can re-share the just-released video found on Bohemian Rhapsody official channels (Facebook/Instagram @bohemianrhapsodymovie and Twitter @BoRhapMovie) or post their very own “Stomp, Stomp, Clap” on any social platform. Fox may include some of the videos in a tribute video to Mercury, launching in February. A worldwide $100,000 donation will be made to the Mercury Phoenix Trust founded by Queen founding members Brian May and Roger Taylor in memory of Mercury. 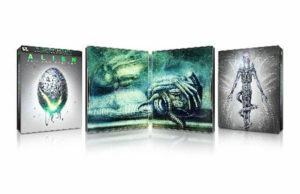 The Predator will stalk to digital (including Movies Anywhere) Nov. 27 and 4K Ultra HD, Blu-ray and DVD Dec. 18 from Twentieth Century Fox Home Entertainment. The film made $50.9 million at the box office. 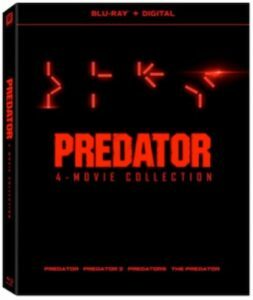 The studio will also release a special-edition “Predator” four-movie collection, which includes Predator, Predator 2, Predators and The Predator on 4K Ultra HD and Blu-ray Dec. 18. 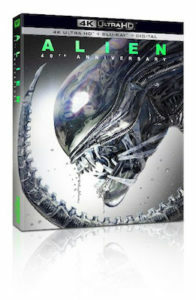 It includes four collector cards of the original film poster re-issue with some of the franchises most iconic quotes on the back. 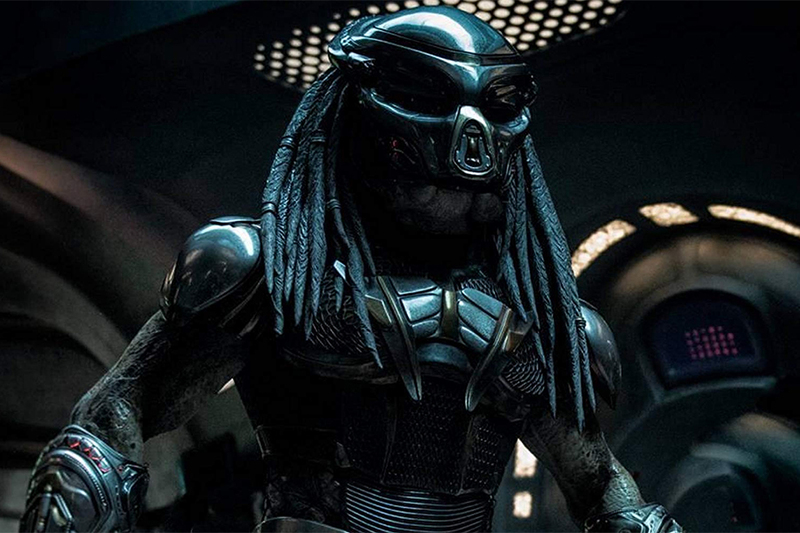 The hunt has evolved in the next chapter of the “Predator” series, from director Shane Black (Iron Man 3). The most lethal hunters in the universe are stronger, smarter and deadlier than ever, and only a ragtag crew of ex-soldiers and an evolutionary biology professor can prevent the end of the human race. 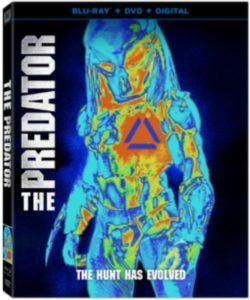 Extras on The Predator releases include deleted scenes, “A Touch of Black,” “Predator Evolution,” “The Takedown Team,” “Predator Catch-Up” and a photo gallery. ‘The Darkest Minds’ will come out on 4K Ultra HD, Blu-ray and DVD Oct. 30 from Twentieth Century Fox Home Entertainment. The film made $12.7 million in theaters. From producers of “Stranger Things,” the film follows a group of teens who mysteriously develop new abilities and are declared a threat by the government. Ruby (Amandla Stenberg), one of the most powerful young people, escapes and joins a group of runaway teens seeking safe haven. The newfound family realizes that collective power is needed to take back control of their fate and save future generations. 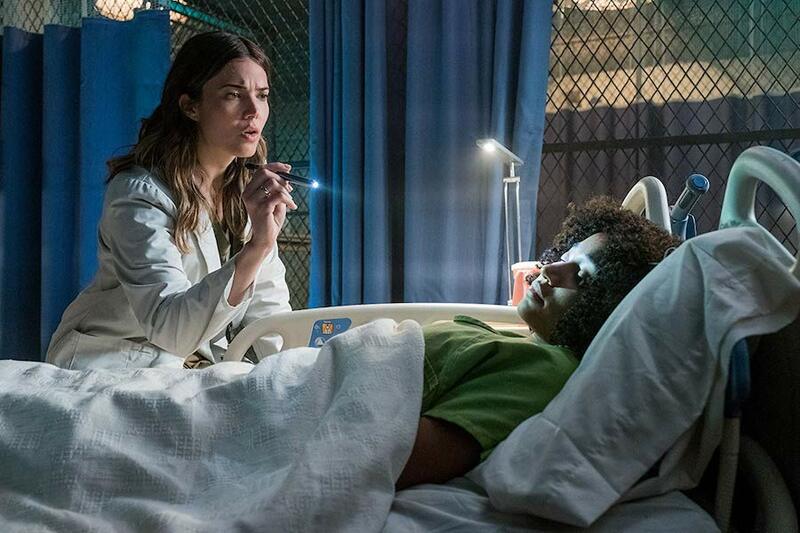 The film also stars Mandy Moore. 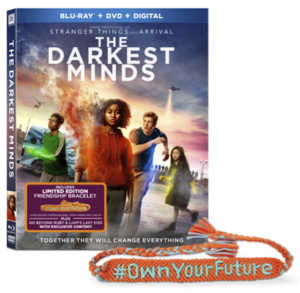 A limited-edition friendship bracelet is included in specially marked Blu-ray packages. Twentieth Century Fox Home Entertainment will release the first three films in the “X-Men” series, starring Hugh Jackman and Halle Berry, on 4K Ultra HD Blu-ray Disc on Sept. 25. 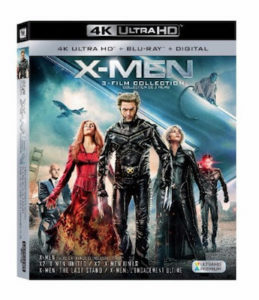 The three-film collection includes X-Men, X2: X-Men Unite and X-Men: The Last Stand. The trilogy follows the group of mutant outcasts as they learn to control their powers, join forces with their enemies to save all mutants and face the discovery of a “cure” for the mutation that starts a war. Special features include audio commentaries, behind-the-scenes footage, deleted/extended scenes, “The Mutant Watch,” animatics, and character and production design stills. 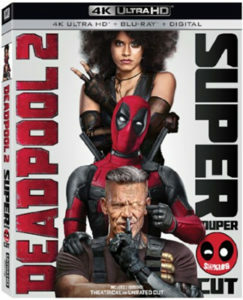 Twentieth Century Fox Home Entertainment has teamed with Planet Hollywood Resort & Casino in Las Vegas to celebrate the Blu-ray and digital release of Deadpool 2: Super Duper Cut. The promotion includes a specialty room package, themed food and beverages, an all-day “Deadpool 2 Super Duper Pool Party” and a free exclusive movie screening at The Scene Pool Deck. Deadpool 2: Super Duper Cut is available now on digital and comes out on Blu-ray Aug. 21. The pool party takes place Aug. 18 and includes a live DJ, movie trivia, costumes, giveaways and more beginning around noon. 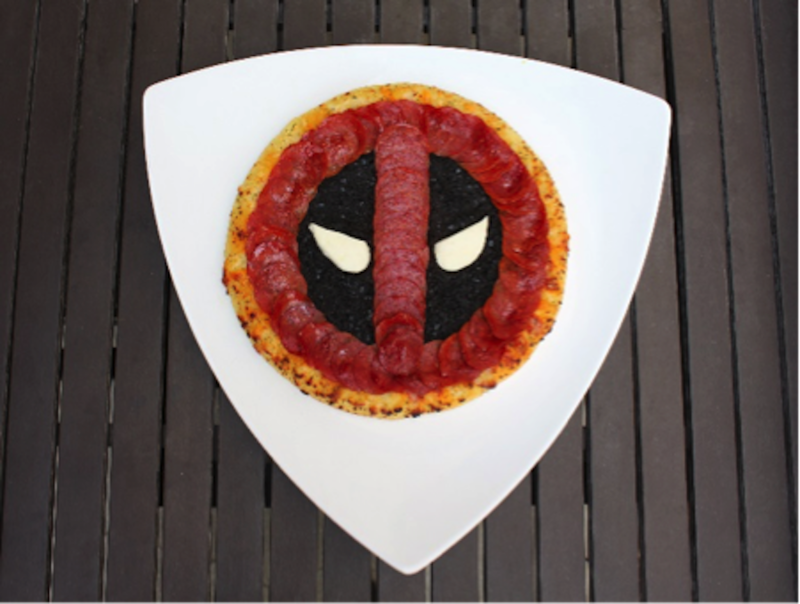 Themed food and drinks include Deadpool 2 pizza adorned with pepperoni and olives to resemble the classic character. A free screening of Deadpool 2: Super Duper Cut takes place at 8 p.m. The parties are free and open to the public. Guests must be 21 and over to attend. Planet Hollywood’s Cafe Hollywood will offer a Deadpool milkshake and cocktail through the end of August. The hotel’s Heart Bar will feature Deadpool’s favorite cocktail – The Sea Breeze. 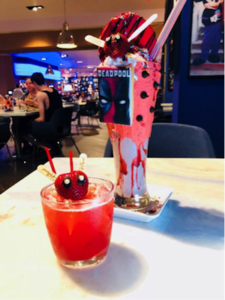 Café Hollywood will offer a specialty fruity cocktail, garnished with a chocolate strawberry, decorated to resemble Deadpool’s mask as well as a Deadpool-inspired milkshake. Both food specials are available through the end of August. The “Deadpool Hotel & Pool Package” includes two free passes for the FlowRider attraction at The Scene Pool Deck and a $25 pool credit that can be used towards food and drink. Packages can be booked at caesars.com using code: IMPOL. For more information, visit planethollywoodresort.com. Fox is hosting a “Deadpool and Friends’ Believe in Your Selfie Museum,” a limited run photo op pop-up, in New York City’s West Village to celebrate the home entertainment release of the Deadpool 2 Super Duper $@%!#& Cut. The title comes out on digital (including Movies Anywhere) Aug. 7 and on 4K Ultra HD, Blu-ray and DVD Aug. 21. 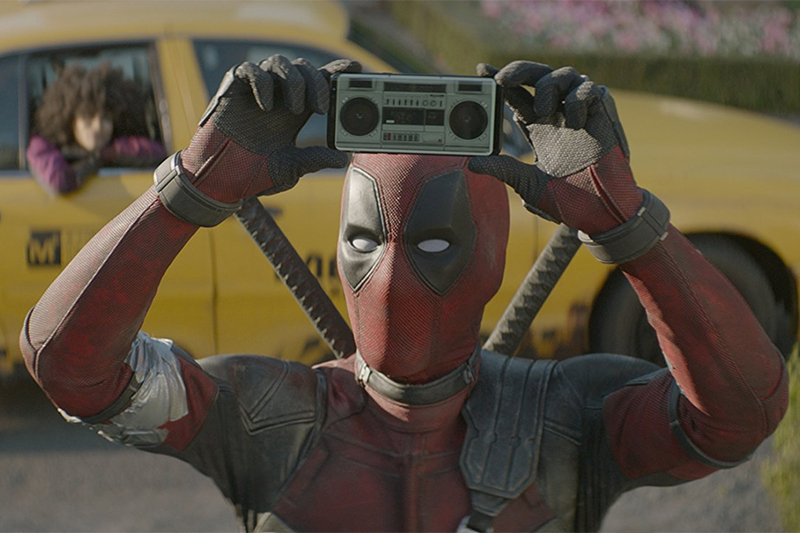 Nine distinct photo ops give fans the chance to take selfies recalling some of the Deadpool’s favorite things — from unicorns and rainbows to his X-Force members. Fans can dive into Colossus’s foam pit and see what they would look like with a pair of freakishly small toddler legs. The pop-up, taking place Aug. 8-9 from noon to 8 p.m. and Aug. 10-11 from noon to 9 p.m., is located at 356 W. 12th Street. Admission is free but limited. Guests (ages 18 and up) must register for an appointment in advance at https://dp2museum.eventbrite.com. There will be a standby line on-site (admission not guaranteed). Standby guests will be accommodated on a first come, first serve basis as space allows. The Deadpool 2 Super Duper $@%!#& Cut includes 15 minutes of extra footage. 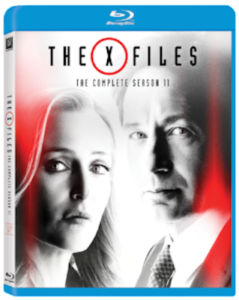 Television series seasons from “The X-Files,” “The Gifted,” “9-1-1” and “The Resident” are coming out on Blu-ray and DVD this fall from Twentieth Century Fox Home Entertainment. Season one of the procedural drama “9-1-1” comes out on disc Sept. 25. It explores the high-pressure experiences of police officers, paramedics and firefighters and stars Angela Bassett, Peter Krause and Connie Britton. 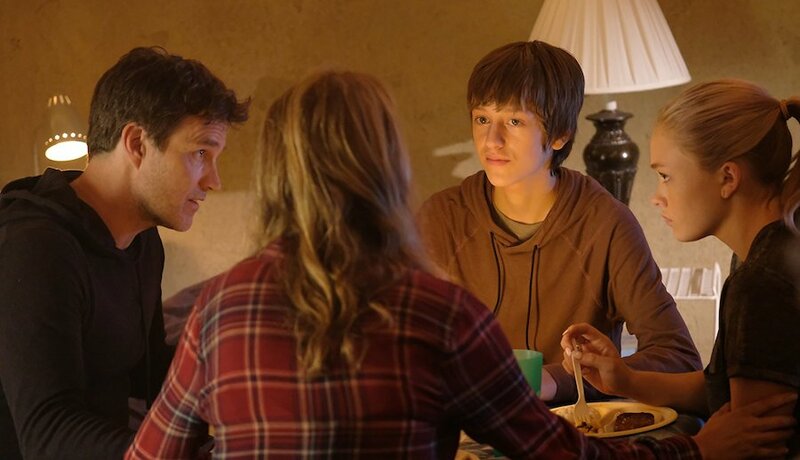 The Gifted Season 1 hits disc Sept. 25. 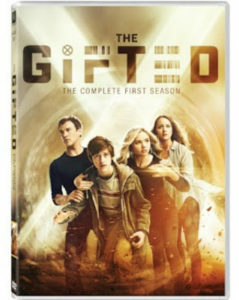 The series tells the story of a suburban couple whose ordinary lives are rocked by the sudden discovery that their children possess mutant powers. 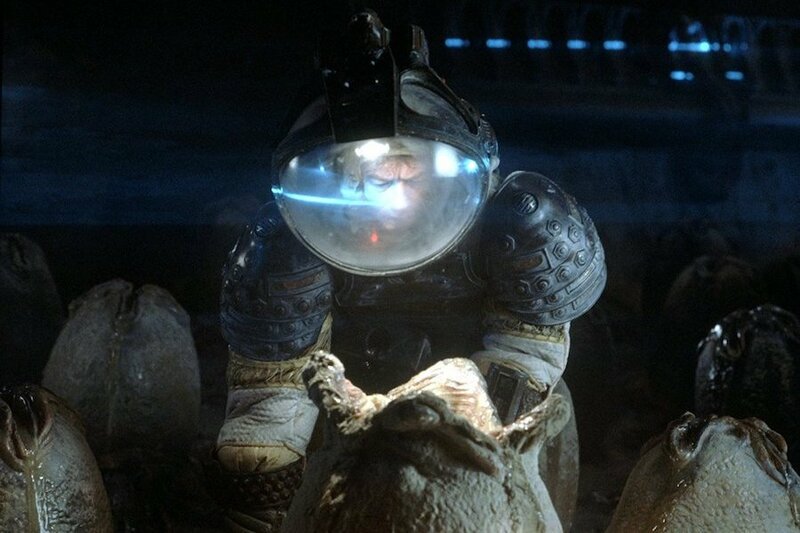 Forced to go on the run from a hostile government, the family seeks help from an underground network of mutants. 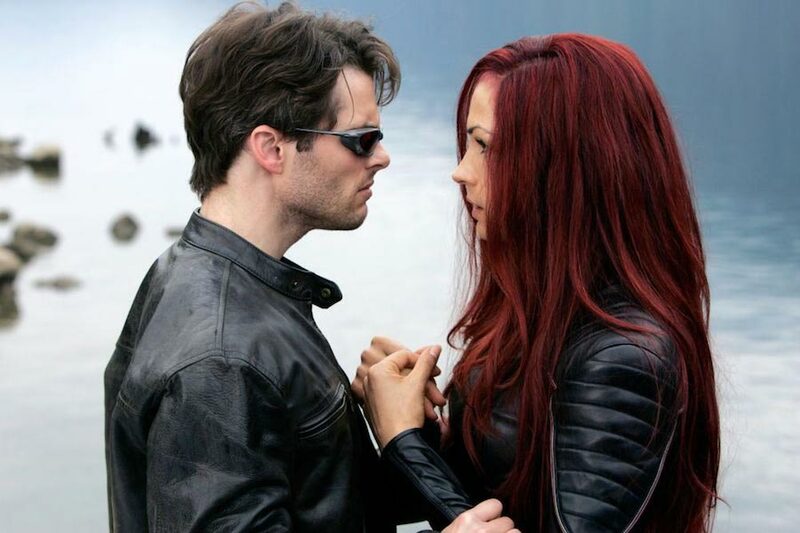 Set within the “X-Men” universe, the series stars Stephen Moyer, Amy Acker, Natalie Alyn Lind and Percy Hynes White. 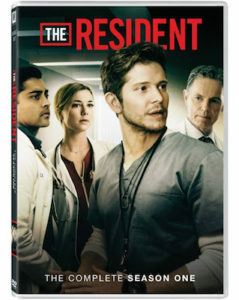 The Resident Season 1, due Oct. 2 on disc, stars Matt Czuchry (“The Good Wife”) in a medical drama that focuses on the final years of a young doctor’s training. 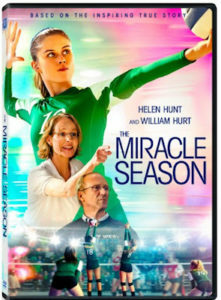 The sports film The Miracle Season, starring Helen Hunt, will come out on DVD and digital July 31 from Twentieth Century Fox Home Entertainment and LD Entertainment. 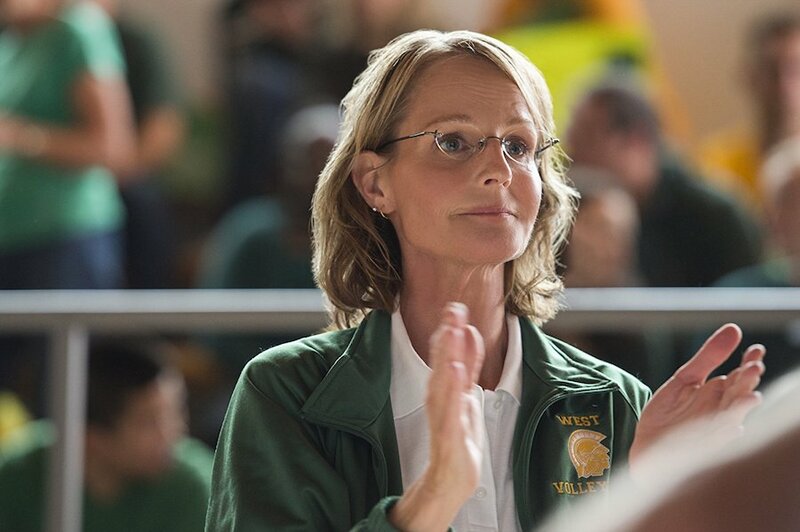 Based on the true story, the film follows the Iowa City West High School girls’ volleyball team as they struggle to compete after the tragic death of their star player, Caroline “Line” Found. They are assisted by a tough-love coach (Hunt) and Caroline’s iron-willed father (William Hurt). 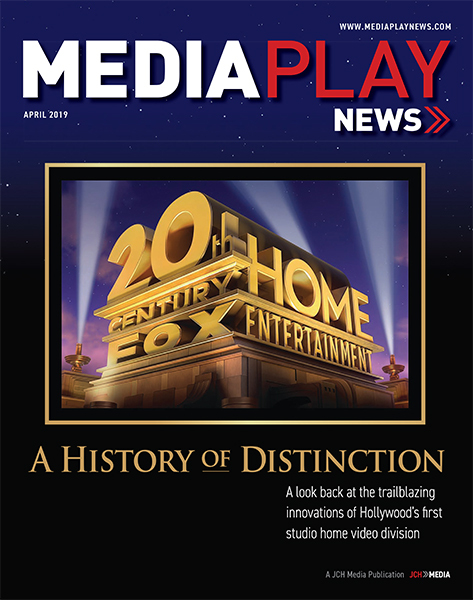 Special features include the featurette “Star Player,” promotional trailers and a photo gallery.